Modiano’s life began at the end of the darkest time in modern European history, and it is to that his writing always returns. He was born in 1945 to a Jewish French father, Albert Modiano, and a Belgian mother, Louisa Colpijn, an actress. The two met in Nazi-occupied Paris, during which time Albert engaged in some “shady” dealings. Though the win was unexpected (only three days prior the odds were in favor of three other candidates), clearly the dark horse Modiano is an author Anglo-American readers should begin to take notice of, if only to hear the “petite musique” of his prose firsthand – its haunting little music. 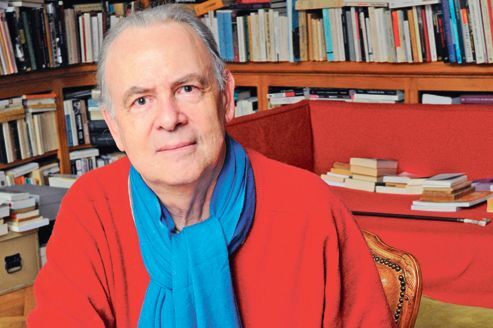 Find out more about Patrick Modiano via eNotes’ biography here.